Five years ago, a mysterious disease began crippling sea star populations along the West Coast. 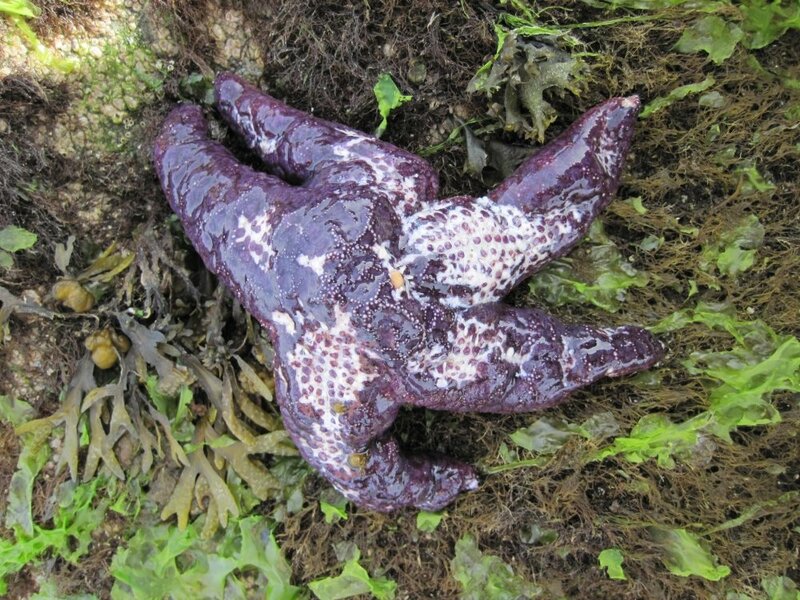 Many sea star species died in record-breaking numbers over a short period of time, and a keystone known as the ochre sea star (Pisaster ochraceus) was among the hardest hit. The outbreak extended from Baja California to the southern shores of Alaska. 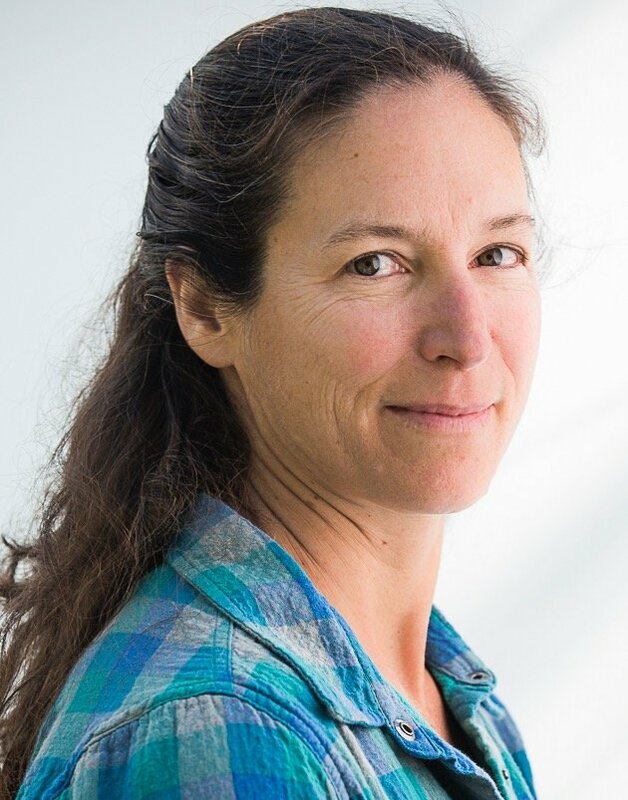 UC Santa Barbara marine biologist Carol Blanchette collaborated with researchers at UC Santa Cruz to analyze this decline of sea star populations, but they have been unable to pinpoint the factors contributing to the epidemic. Some scientists posit that the culprit is a viral pathogen, but the evidence is inconclusive. The team’s findings appear in the journal PLOS One. Blanchette and colleagues analyzed more than 15 years of data from the Multi-Agency Rocky Intertidal Network, a consortium of 18 research groups that monitor and collect data from more than 200 intertidal sites along the West Coast. For this study, they examined 90 intertidal sites to determine the impacts of SSWS on ochre sea star populations. The study sites included six UC Natural Reserves: Año Nuevo Island, Bodega Marine, Younger Lagoon, Kenneth S. Norris Rancho Marino, Coal Oil Point, and Santa Cruz Island. The data revealed that while these populations shrank in all coastal areas, sites in Southern California and the Channel Islands experienced more severe declines than those farther north. In the south, adult sea stars declined by 99 percent or more at more than half of the sites surveyed, whereas only two sites in the north experienced similar levels of decline. The group also noted that juvenile sea star mortality in the period after the initial outbreak of SSWS increased by approximately 90 percent compared to pre-outbreak levels. Ochre sea stars are keystone predators in intertidal ecosystems — the part of the shore area submerged at high tide and uncovered at low tide — preying on organisms such as the California mussel. When these stars are removed, mussel beds can expand, leaving less space for other organisms to flourish in those habitats. A decline in ochre sea stars could lead to a change in the makeup of intertidal communities on the West Coast, Blanchette noted, although other factors are also at play. The density of affected populations in different areas also can influence disease outbreaks but not for the ochre sea star. In fact, the outer coast of Washington — one of the regions with some of the highest densities of stars — was among the least impacted by SSWS. Scientists remain baffled about how to address the epidemic that started in late 2013. Though the major population crashes in 2014 and 2015 have since leveled off, current population levels would need to persist for another six months or so for scientists to be able to say that this disease event is over. Looking to the future, lead author Melissa Miner, a UCSC researcher based in Bellingham, Washington, said that prospects for ochre sea star population recovery are uncertain. If current trends hold, she noted, recovery will occur fastest in northern regions, where more juveniles are recruiting and appear to be surviving to adulthood following the disease outbreak. “My guess is Southern California regions will take a lot longer to recover,” Miner said.